NB: The game is a part of a double-header, with the Allianz Hurling League relegation replay, Dublin v Galway at 4pm. 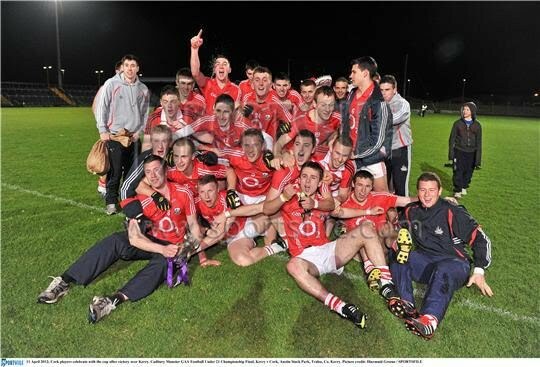 It will be live on TG4 and C103, with updates on the Cork GAA website and on their Twitter page, @OfficialCorkGAA. See Below For Full Team Details! John Cleary has kept faith with the fifteen players who started in the Munster Football Final victory over Kerry, making no changes for Saturday's semi-final.